Property giant Crown Group has been forced to rethink its $1 billion Eastlakes Live development after the Civil Aviation Safety Authority found the project would breach Sydney Airport height restrictions. 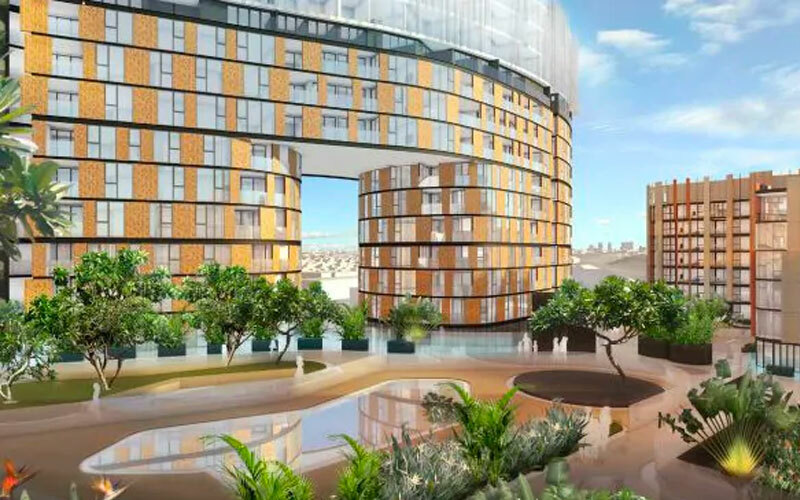 The 2.4-hectare development site adjoins Eastlakes Reserve and is located eight kilometres from Sydney’s CBD and three kilometres from the University of South Wales, Green Square and Sydney Airport. In a report released by the Civil Aviation Safety Authority (CASA) it was found the development height would affect landing procedures at the runway which is located 2 kilometres to the east of the site. Crown will now have to modify development plans which was originally approved in 2013 and subsequently increased in size last year. 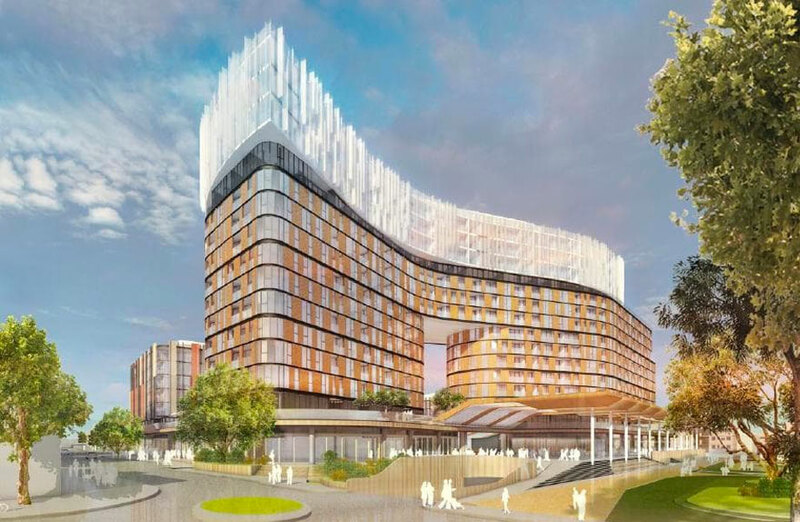 Back to the drawing board: Crown Group will need to reduce the height of one of four building in its $1 billion Eastlakes development. “Crown Group is assessing all advice it has received from authorities, [to] slightly modify the height of one of the four apartment buildings in the planned Eastlakes Live development, to ensure that it complies with civil aviation standards,” Crown Group national development director Pierre Abrahamse said. The developer noted that the project would still press forward and feature a new-look shopping centre offering in place of the existing Eastlakes shopping centre as well as retail and dining offerings. As part of its current application the first stage of the development will include 134 apartments as well as 12 retail outlets while the second stage will include a mix of residential and retail components, completing the modern new town centre. The expected completion date of 2021 remains unchanged.